In this Portuguese lesson, learn the idiomatic expression vestir a camisa. Do you know what futebolês means? It is a play with the words futebol (soccer) and português to refer to idiomatic Brazilian Portuguese expressions that come from futebol. Get your futebolês ready for the World Cup! In the video below you will learn the pronunciation and meaning of Vestir a camisa. Vista a camisa do Brasil nesta Copa do Mundo! 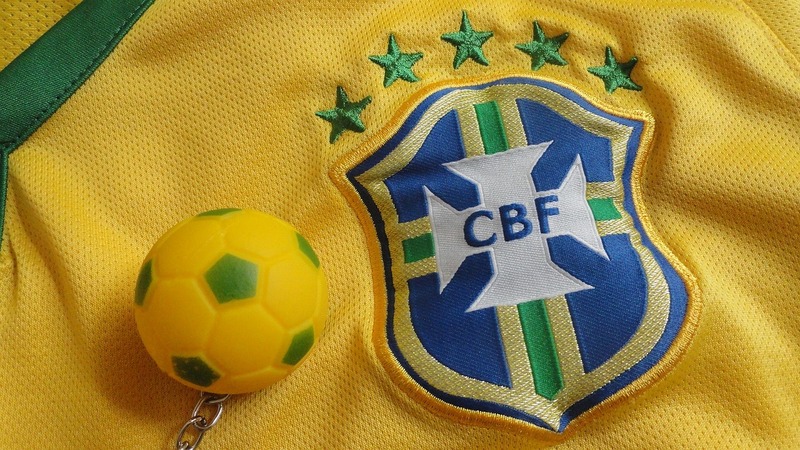 = Wear Brazil’s jersey in this World Cup! To use your new vocabulary correctly you need lots of practice. There’s only so much that apps, books, and videos can do for your Portuguese. You need to have real conversations with real people in order to take your fluency to the next level.